David Price (32 GS, 232.1 IP, 3.37 ERA, 2.86 FIP, 5.5 fWAR) didn’t have his best stuff on this night, surviving just 5.2 innings while allowing five runs on eight hits, three walks, and five strikeouts. The Tigers jumped out to an early lead, gave it back, took it back, and then gave it back once more. Collectively, the hitting can’t be faulted but a huge base running blunder cost the Tigers a huge chance to rally and the Tigers faded into the night, dropping two of three in Minnesota when they probably should have won at least two. Justin Verlander (30 GS, 190.2 IP, 4.81 ERA, 3.89 FIP, 2.8 fWAR) opens in KC on Friday. The Moment: Tyler Collins gets a big hit to set up and ultimately failed 8th inning threat. As I recall, your exact words were that the Tigers are “substantially better” with David Price. David Price is now 3-4 with about a 4.13 ERA as a Tiger. That record is not a result of him getting bad fielding and no run support. Lots of hits, lots of hard hit balls, lots of base runners, lots of runs. Conversely, Drew Smyly went 3-1 with a 1.70 ERA in Tampa. Smyly has pitched better than Price in their outings since the deal, but 1) The Rays actually changed Smyly’s pitch mix for the better, so we can’t say he would have done that well in Detroit and 2) Price projected to be a better pitcher at the time. I don’t think anyone could reasonably claim they thought Smyly would be better than Price at the time. It happened, but that doesn’t mean you should never make a trade because some percentage of the time it will turn out to go wrong. Hasn’t paid off so far, doesn’t change my evaluation at the time. 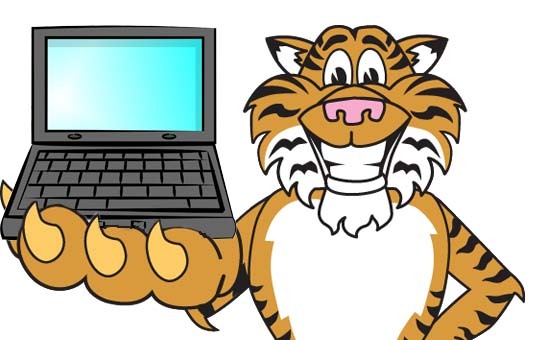 Re some of your recent tweets: If you could wave a magic wand and make the choice for the next Tigers’s manager (either right now or over the winter), who would your top three picks be? I guess two lists would be in order: one, absolutely anyone alive; the other, people who are not currently managing a major league team, i.e. plausible candidates. (I think my dream pick would be Joe Madden, but a) I don’t know if he could handle all the big contract players’ egos; b) I think he would stay in Tampa anyway. I have no clue for plausible candidates.) Thanks! I think Dave Martinez would be a good choice (TB bench coach). Also Manny Acta has a good rep. Tough thing is that it’s hard to get a good feel for guys who haven’t managed at the big league level before. Which is why I didn’t have a problem with the Ausmus pick at the time, but after 150 games my expectations were clearly all wrong.